Thanks to the largesse of the Copyright Gods, the editorial staff at JazzProfiles was recently allowed to once again use the video that forms the closing tribute to Rahsaan, so we thought we'd celebrate this event by re-posting this piece. If, as Louis Armstrong said, “Jazz is who you are,” then the music of Rahsaan Roland Kirk was a pure reflection of his eclectic, eccentric and exuberant personality. In fairness, none of these descriptors do justice to Rahsaan for he was ineffable – beyond words. Blind from infancy, his musical achievements were stunning in their complexity. 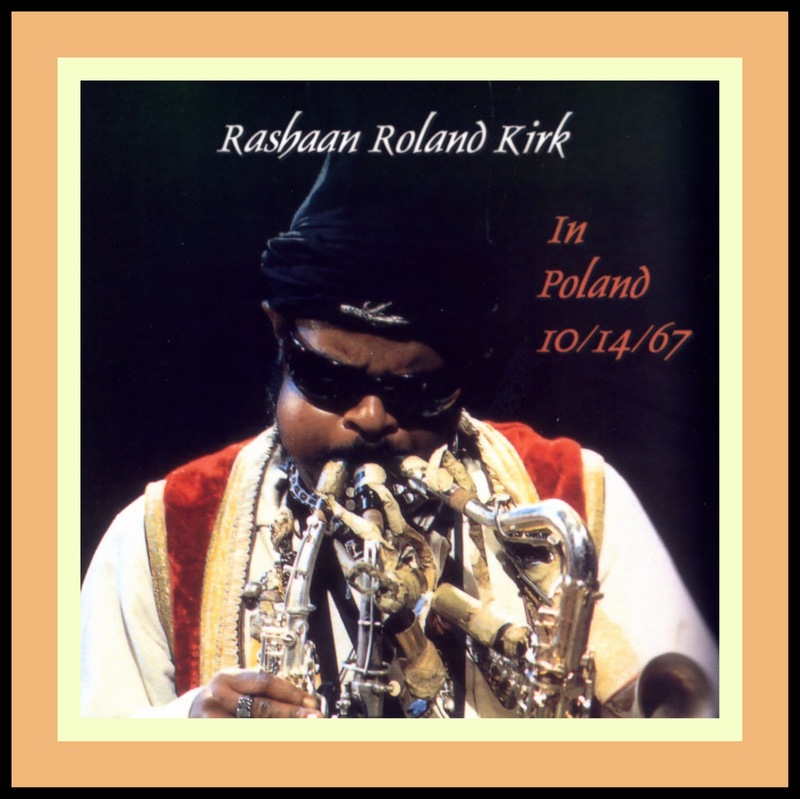 Perhaps the most apt representation of Rahsaan Roland Kirk is that he was a Force of Nature. 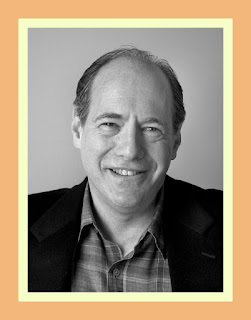 As is often the case with such larger-than-life personalities, his strengths could also be his weaknesses. 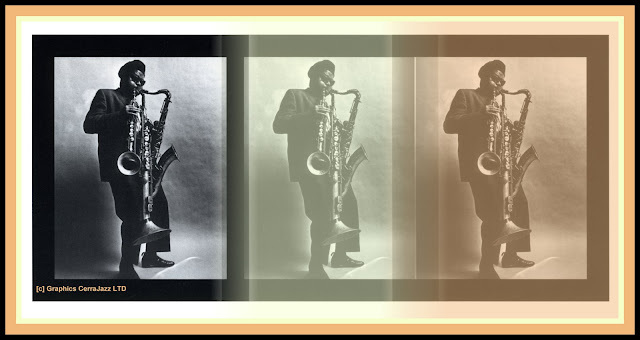 “Taking in one incredible jam session in the ballroom of the Royal Orleans Hotel [during the 1969 New Orleans Jazz Festival], we witnessed Roland Kirk surpassing himself in one of the most inspired soprano sax solos either of us had ever heard. 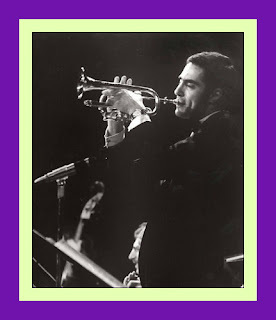 Kirk used Alphonse Picou's traditional chorus from "High Society" as the basis of a fantastic series of variations that went on chorus after chorus. 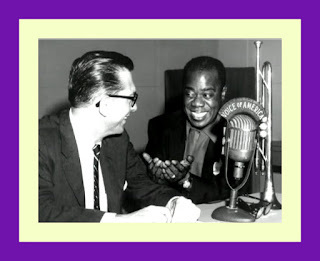 We were spellbound by the intensity and humor of it and Paul announced that henceforth he would be an unreserved Roland Kirk fan even unto gongs and whistles.” Jazz Matters, [p.151]. It isn’t easy to listen to Rahsaan Roland Kirk’s music. You really have to want to and you have to work at it. It’s complicated and sometimes it’s harsh and full of distress – very often, it does not lay easy on the ears. 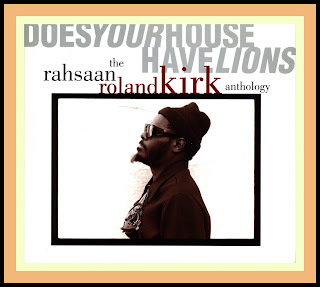 Fortunately, for those who are inclined to take-on the challenge that is Rahsaan, much of his music has been collected in two anthologies:  Rahsaan: The Complete Mercury Recordings of Roland Kirk [10 CDs, Polygram 846-630-2] and  Does Your House Have Lions? [2 CDs Atlantic Rhino R2 71406]. 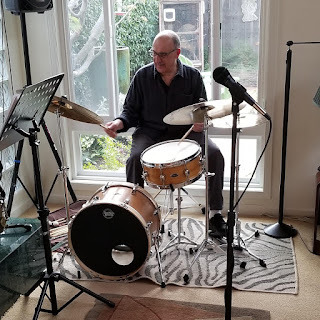 The Mercury compendium contains as an added benefit, a comprehensive treatment of the formative years of Kirk’s career and the defining characteristics of his early music by Dan Morgenstern, the Director of the Institute for Jazz Studies at Rutgers University. Here are the opening paragraphs from Dan’s extensive insert notes. 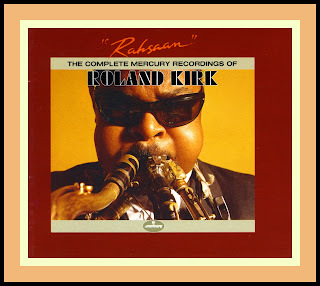 “Roland Kirk — or Rahsaan, as he preferred to be called in his later years — was a unique phenomenon in the history of music. 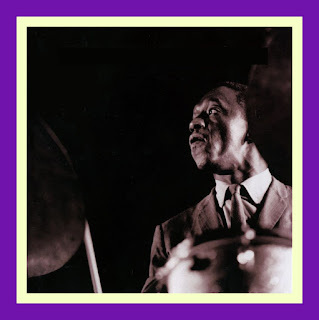 To be sure, he was not the first to play several instruments simultaneously, Wilbur Sweatman, a pioneer of early jazz, played three clarinets at once, and so did Ross Gorman (known for the opening clarinet glissando on the first recording of "Rhap­sody in Blue") and Fess Williams. But these men used it as a showmanship trick, not for creative purposes. In that respect, Kirk came first, and his few emulators and imitators have not been serious competition. Moreover, that was just one aspect of Kirk's total tonal personality. He mastered every instru­ment he played, and had his own approach to all of them. And every note he played or sang swung to the hilt. His imagination and energy were awesome, and he channeled all he had in him into his music. 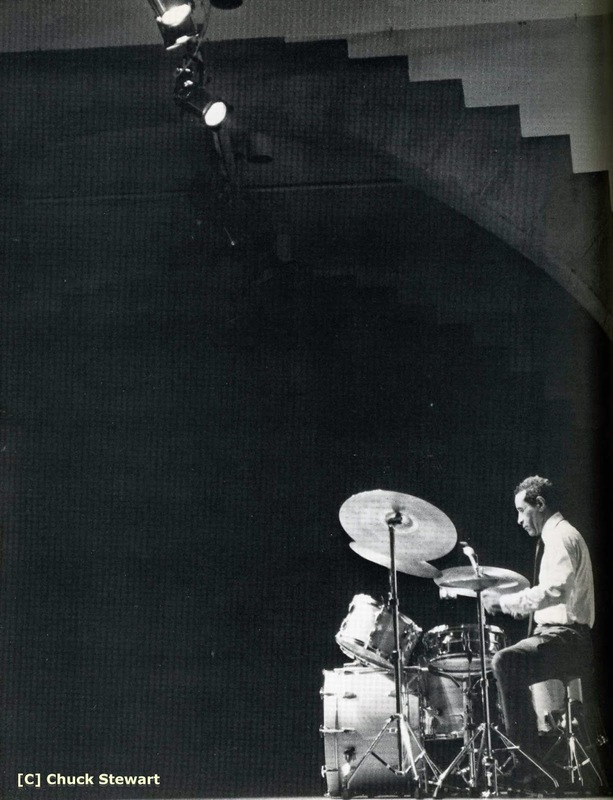 When he wasn't playing, he listened — to music of all kinds, to the sounds of nature, to everything around him. 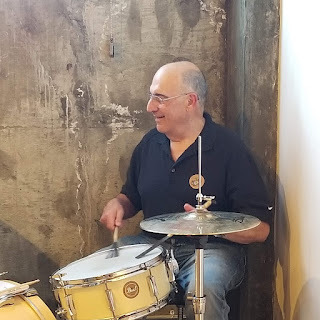 When he wasn't making or listening to music, he talked about it, and when he slept, he dreamed about it — the idea of playing more than one instru­ment at a time came to him in a dream, he claimed. Of course he also had time for other things — women, children (he loved them, most of all his own), and good food and drink, which he consumed prodigiously. But in a lifetime of knowing musicians and lovers of music, I have never met anyone so totally involved in the world of sound as Rahsaan Roland Kirk. 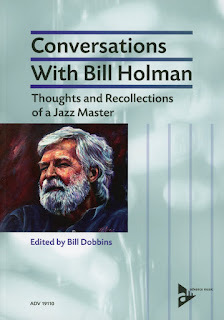 In addition to the writings of Dan Morgenstern and Joel Dorn, Garry Giddins lends his literary gifts and encyclopedic knowledge of Jazz to an excellent profile on Rahsaan Roland Kirk which you can locate on pages 431- 436 of his seminal Visions of Jazz. Rahsaan Roland Kirk was a Jazz World onto himself. You are sure to be exhilarated when you step into it, but don’t forget to breathe as it’s like nothing you’ve ever experienced before. The following video tribute to Rahsaan provides a mere sample, at best.